Whether they are born to it, achieve it through combat or guile, or have it thrust upon them by circumstance, the crown (or the title which implies a crown) raises the expectations a leader must meet. So what commands your respect? Ethics? Experience? Sheer unmitigated, terror-inducing presence? Or maybe it depends on what they command already. Minions of the Underworld? Magical powers? Dragons? We've listed here a pantheon of rulers, crowned and self-acclaimed, who demand allegiance. Which banner would you follow? In a show completely chock-a-block full of royals and monarchs and wannabee rulers -- seriously, it's the foundational basis for the entire series -- Daenerys Stormborn of the House Targaryen, First of Her Name, the Unburnt, Queen of the Andals and the First Men, Khaleesi of the Great Grass Sea, Breaker of Chains, and Mother of Dragons is poised to take Westeros after carving a name for herself through Essos. Not only does she literally demand other rulers bend the knee, did I mention her DRAGONS? Self-proclaimed leader of The Kingdom, with his pet tiger Shiva at his side, "King" Ezekiel fights, works, and sacrifices for the people he leads. Even after astounding set-backs, he cannot turn away from the chance to save the Kingdommers. A true survivor, his wise yet theatrical ways provide focus for the community around him. As Seyah, the title for the head of a ruling house in the Quad, Louella inherited her responsibility after her mother died from a pathogen and her sister was murdered. Louella's first order of business was to punish those who let her sister's killer go free by infecting them with robotic bugs that kill them from the inside out. The Vampire King of Mississippi is possibly the oldest, most definitely the craziest, vampire personality to emerge in True Blood's run. Whether he was running with werewolf mercenaries, snacking on fairies, or ripping the spine out of a newscaster on a live broadcast, he always exhibited the royal ennui that indicated he'd done it all before. 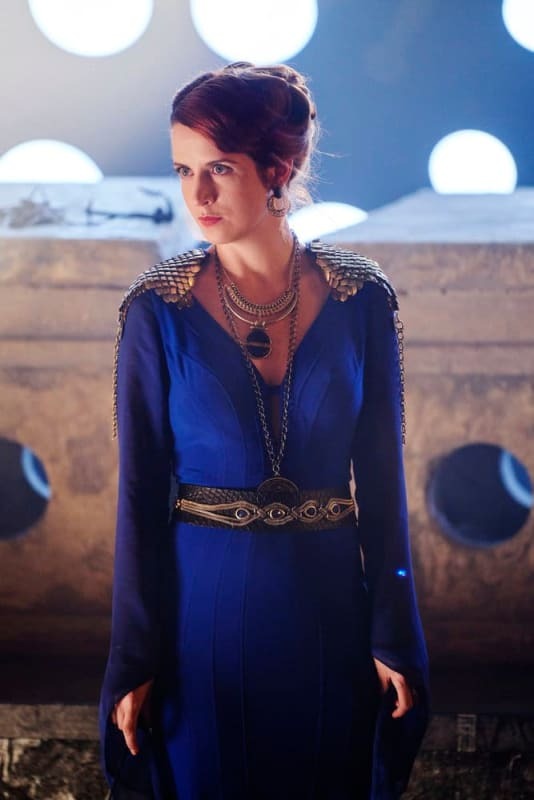 Her most Imperial Majesty, Mother of the Fatherland, Overlord of Vulcan, Dominos of Qo'noS, Regina Andor, Philippa Georgiou Augustus Iaponius Centarius is responsible for wiping out multiple civilizations in subjugating the universe to Terran rule. Being brought to the Prime Universe against her will has barely slowed her stride as she was immediately recruited to Section 31, allegedly under the command of Captain Leland although who actually commands who is highly questionable. 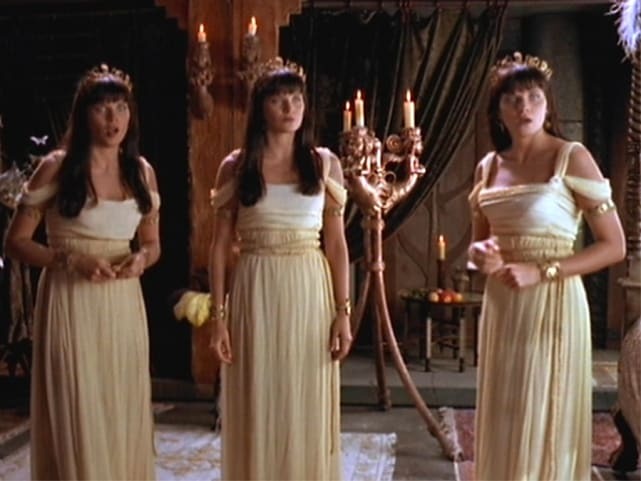 Introduced as a fearsome villain on Hercules: The Legendary Journeys, Xena brought her considerable skills to the fight for good once she began the road to redemption. Given her Warrior Princess moniker from a powerful mentor and healer, she grew to embody it through her travels with Gabrielle. Even more impressive was the sense of humor she developed along the way.